If you need an aircraft mobile inspection conducted at your location, our team is standing by and ready to come to you. Fuel leaks detection and repair. AD’s, SB’s and modifications . Corrosion detection and repairs . Microbial growth inspection and removal . Troubleshooting of fuel systems . By using our 24 hour travel agent services, Global Aircraft Service can find and execute travel requirements at minimal cost if air travel is required. If the job requires ground travel, we have a fleet of trucks equipped to handle all tooling required to get the job done. If the aircraft mobile inspection requires large equipment, Global Aircraft Service is prepared for the task with large cargo trailers. 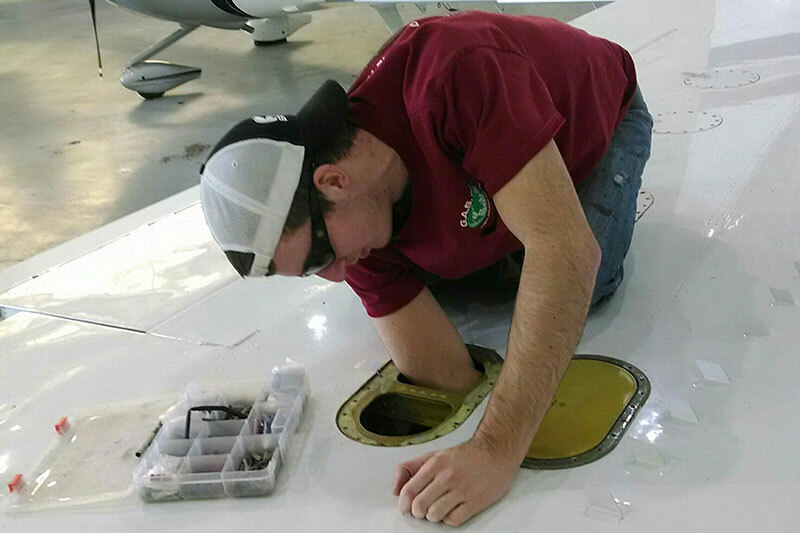 Our mobile services allow you the convenience of having our team of highly-trained mechanics come to you, and our goal is to have your aircraft fuel systems in working condition in a timely manner, minimizing downtime. 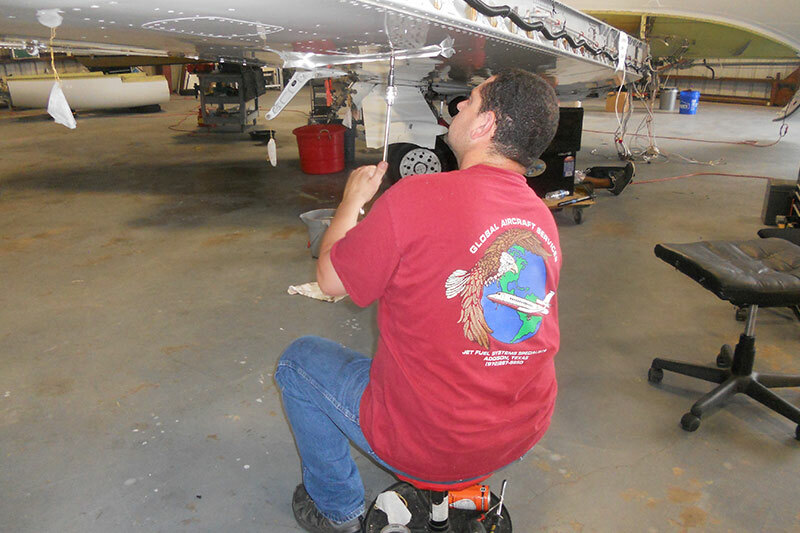 For quality aircraft mobile inspection you can trust, contact Global Aircraft services today. We look forward to hearing from you!